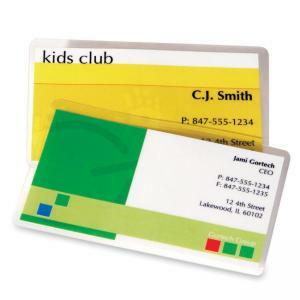 Preserve, protect, and enhance important documents with these glossy laminating pouches. Premium material ensures clear, durable results. Laminating pouches are easy to use. Place document in pouch and insert into laminator. Pouches are compatible with all laminator brands.